As the American carriers have begun selling Apple’s hit device, T-Mobile has been left out of the “game.” At the Consumer Electronics Show CEO of the company admitted today that the lack of the iPhones has hurt its ability to retain subscribes, particularly high-value-contract ones. 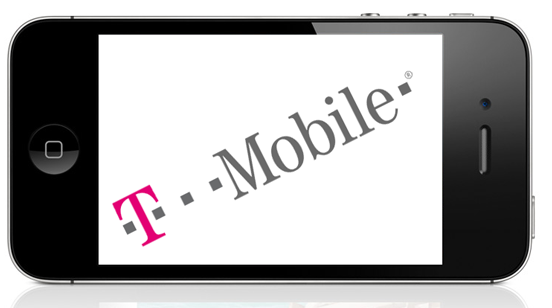 Chief technology officer of T-Mobile Neville Ray believes that the iPhone never made it to T-Mobile because of the unique band of spectrum (AWS), which it uses for its wireless network. That would have required extra work to ensure the iPhone ran correctly on the network. But the next chipset that Apple is going to use will overcome the hurdle. He claims that he has seen the roadmap of chipsets that Apple plans to use and it has that capability. Ray said: "The next chipset will support AWS; the challenge that existed in the past will go away." Though Apple can ignore that capability and not strike a deal with T-Mobile. No matter T-Mobile get the iPhone or no, it is widely believed that the next version of the Apple phone will run on LTE (Long Term Evolution) which is where the other major carriers are headed.